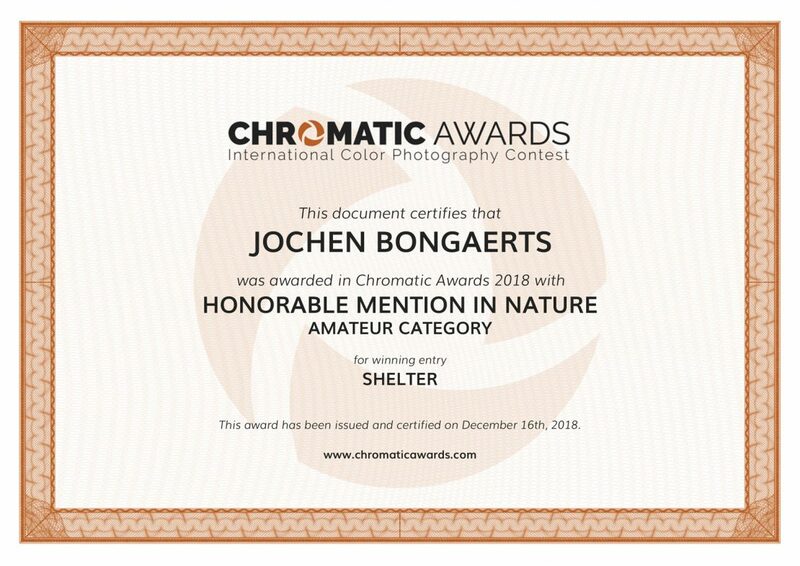 I’m Jochen Bongaerts, a Belgian photographer. Photography changed the way I look at the world around me. It motivates me to search for the nicest light, locations and moments. That’s what it’s all about for me. Have a look at my portfolio to get a taste of my work. I hope you’ll like it. Do not hesitate to contact me if you have any questions or just want to have a chat. Winner Zeiss Images contest 2014. 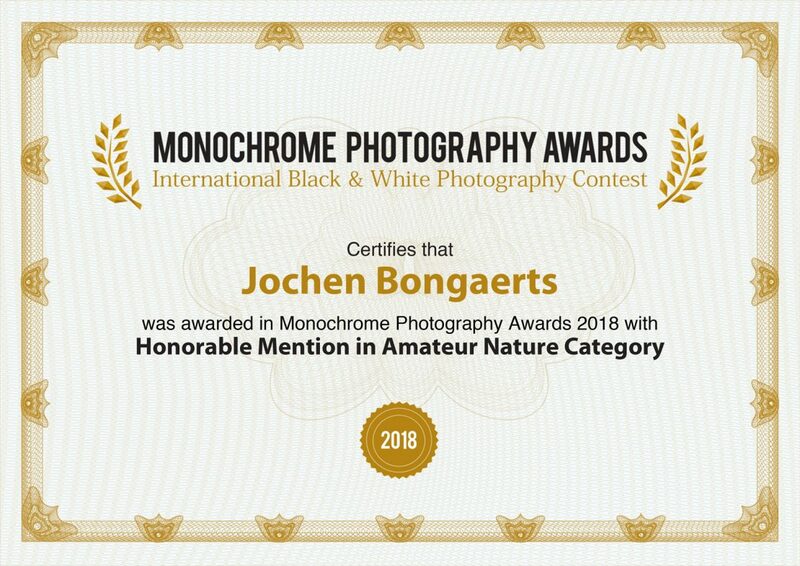 Monochrome Awards 2018 honorable mention in the category nature. 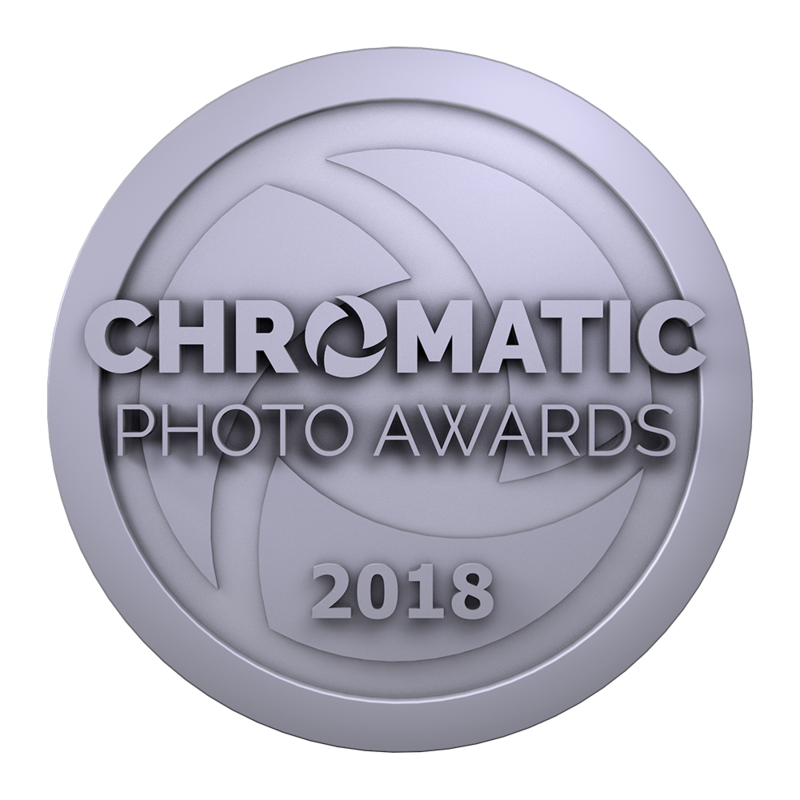 Chromatic Awards 2018 honorable mentions in the categories nature and landscape. 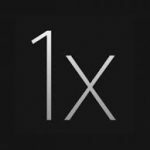 1x is one of the world’s most exclusive art galleries. A few of my photos are published and being sold here. Two of them even made it to the very exclusive yearbooks “Memento” and “Visions”. 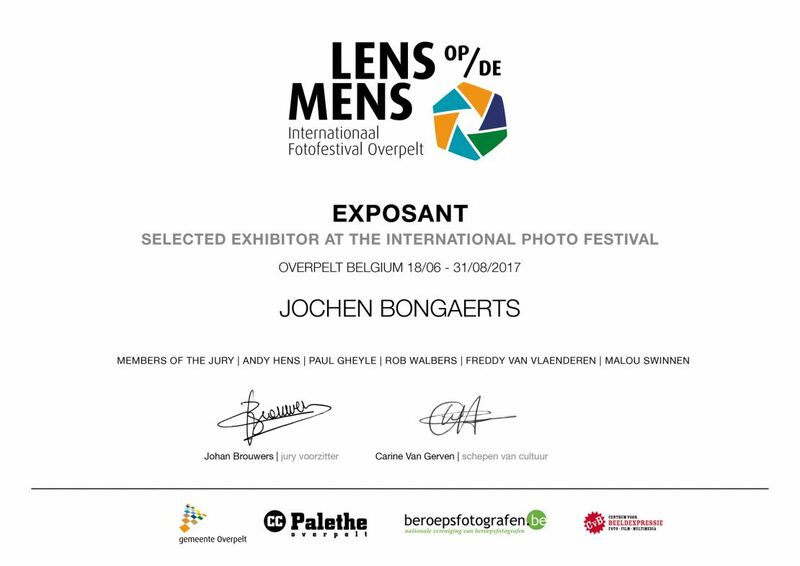 All of my submitted photos got selected by the jury of the International Photo Festival 2017 (Overpelt, Belgium). CertifcateCertifcateThe book "Memento"The book "Visions"
2014 ZeissImages Contest Winner ! This years contest was difficult to judge based on the number of superb entries submitted by so many talented photographers. However, there was one picture that really stood out as capturing this years theme so accurately. In addition to the creative composition, processing, lighting and balance, this years winning photo featured a capture which could be seen as two separate subjects complementing each other in the entire frame of the photograph. This is just one of those photographs that draws your attention to the entire frame with nothing wasted or uninteresting. 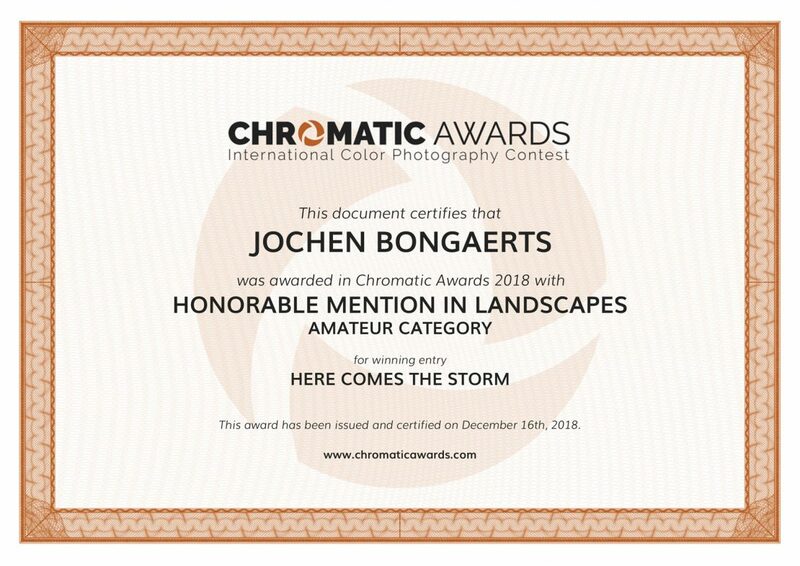 A big congrats to Jochen Bongaerts from Belgium for his wonderful photograph title “In a fog”. 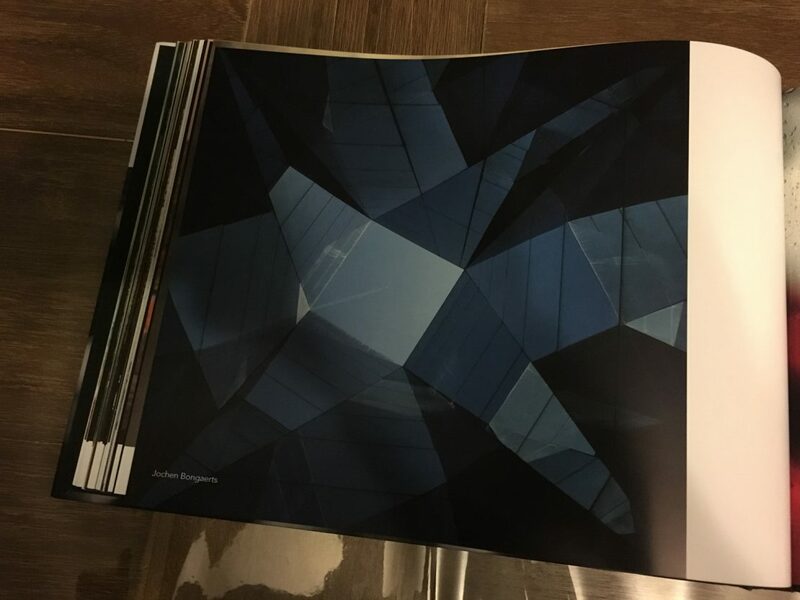 Dear Jochen, I’m very happy to tell you that you have been published in yearbook 2016 Visions. This is considered the highest honor in 1x. 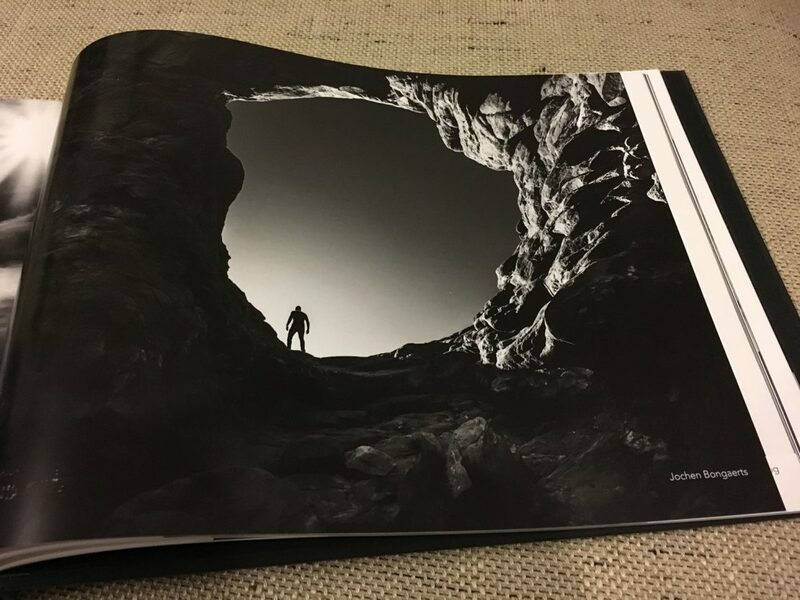 I want to give you our deepest thanks for contributing with your excellent photography making this book possible. Visions is printed in a very exclusive limited edition of only 500 copies. It represents our vision of the best photography in the world, both in color and black and white. 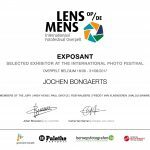 Thank you very much for sending in your pictures for the photo festival “Lens op de Mens” (Spotlight on the people). The huge amount of contributions made the task of the jury even harder. After due consideration they decided to exhibit 4 of your printed pictures alongside the route. Congratulations! Dear Jochen, our warmest congratulations for being published in yearbook 2015 Memento! The interest has been huge and it’s been very hard to get published this year, so this is a great achievement! Being published in the book is considered the highest honor in 1x. Memento will be printed in a super exclusive limited edition of only 499 copies.